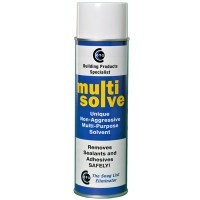 Powerful adhesive for demanding internal / external gluing jobs! 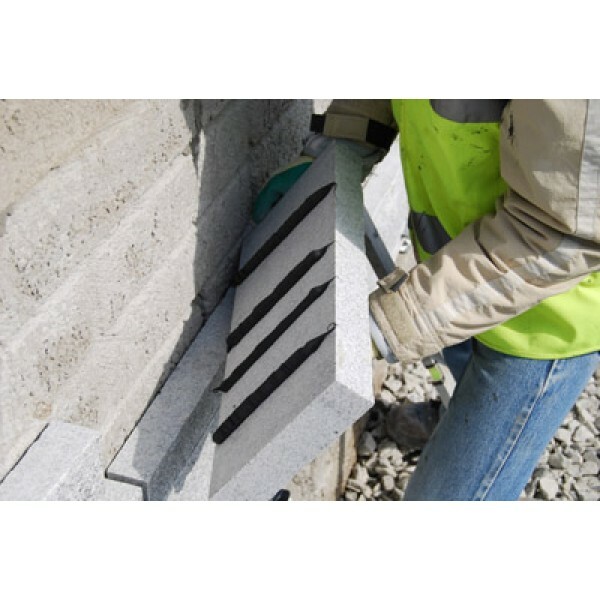 The immediate grab and end bond defies logic, for example take a concrete slab weighing 10kgs apply the correct amount of product, wait 4/5 minutes and you can place it directly onto a vertical wall with no sliding and with no supports. 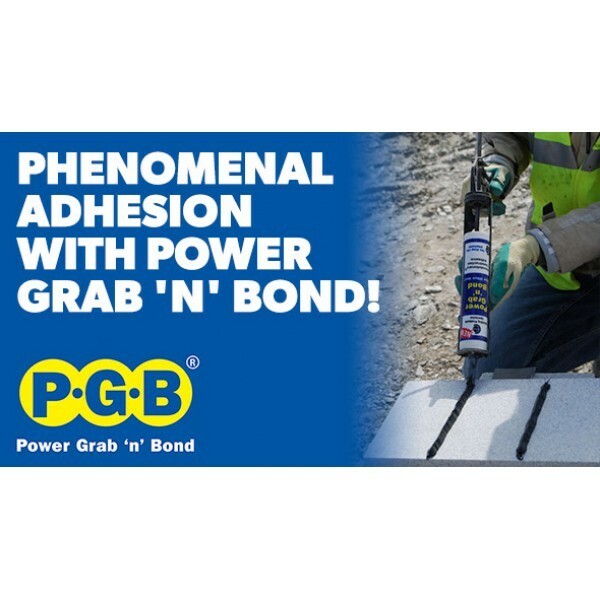 Phenomenal adhesion with Power Grab 'n' Bond ! Apply 450mm x 13mm bead per kilogram weight on heavy vertical bonding. 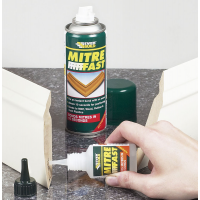 For best adhesion apply in lines rather than large blobs ! 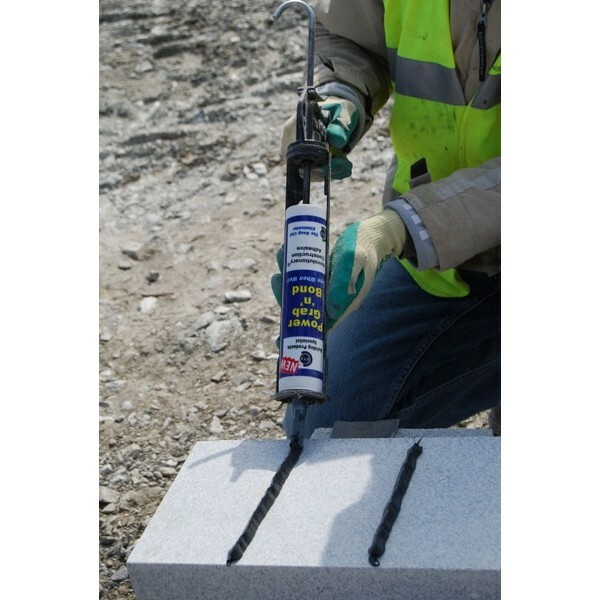 For all applications, including general building maintenance Power Grab ‘n’ Bond bonds non-porous stone, concrete, natural stone, gypsum board, wood, glass, polycarbonate ceramics etc. For highly porous stone please contact Technical Services via website. 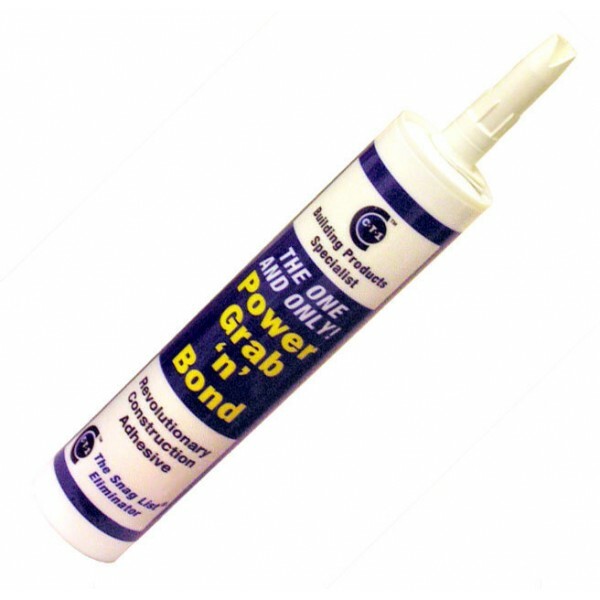 As universal adhesive Power Grab ‘n’ Bond bonds to most surfaces and does not attack synthetic material. 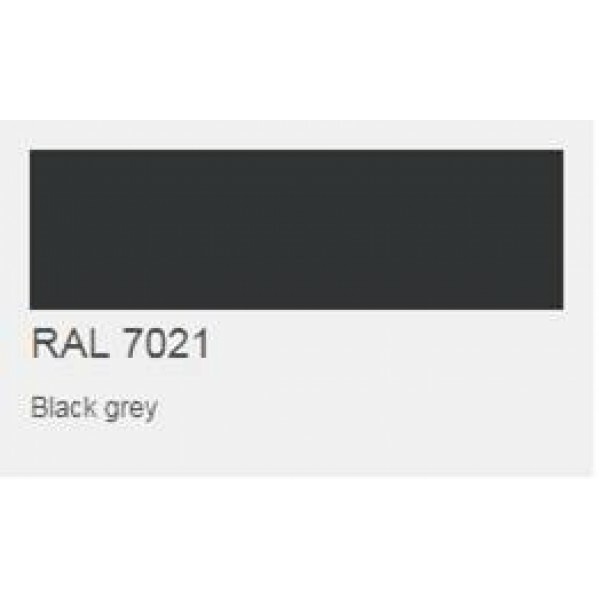 On mirrors (vertical strips), on natural stone (does not bleed through), polyester, polystyrene foam, damp surfaces. 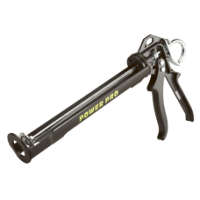 Power Grab‘n’ Bond bonds copper, lead, zinc, aluminium, stainless steel, and is resistant to vibration. Cut the tube at the nose. Porous stone should be sealed with PVA adhesive. 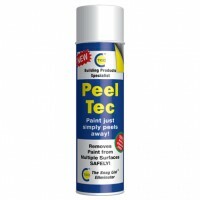 Apply on a clean, degreased surface. 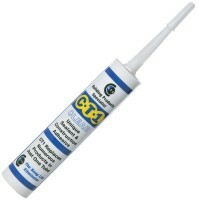 Use a powerful trigger ratio cartridge applicator for easy dispensing.